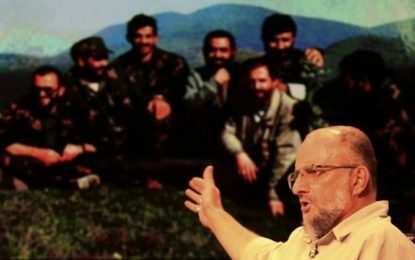 Iran Briefing | News Press Focus on Human Rights Violation by IRGC, Iran Human Rights – نقض حقوق بشر توسط سپاه پاسداران Has the Nuclear Deal Allowed Iran to Secretly Develop Weapons? London, 27 Dec – Iran’s nuclear program has generated international concern about their ability to develop nuclear weapons, as noted by The Los Angeles Times. Iran says its goal is to produce fuel to power reactors, yet even with the agreement with the United States many have doubts, including Donald Trump. 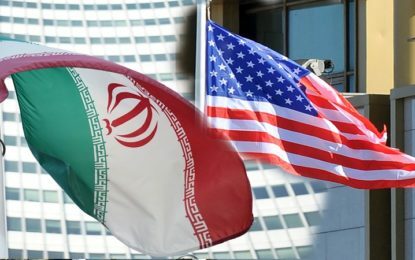 Whether Iran develops and fields nuclear weapons is of significant interest to several nations in the region, include Iran itself, Saudi Arabia, and Israel. Other nations, outside the region want to ensure that Iran isn’t developing nuclear weapons, including the United States, France, and the UK. The existence of Iranian nuclear weapons would be a threat to Israel’s very existence, says Ketchem, as Iran has said on many occasions that it wants the state of Israel to be destroyed. Nuclear weapons could make this desire real. Iran in possession of nuclear weapons represents more than a military threat to people and cities of the United States, France, the UK, and all of the Western powers. The Register Guard reports that it also represents a threat to their oil supply. 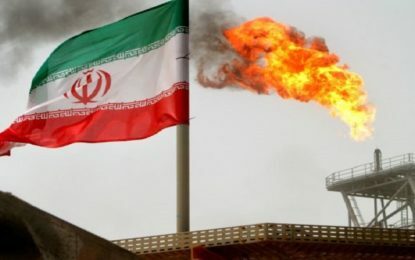 However, if the Iranians block the Strait of Hormuz and cut off oil to the Western world, the United States, most likely in concert with other Western powers, may need to use weapons and forces to remove the blockade and get the oil flowing to the rest of the world again, but if the Iranians had nuclear weapons and new missiles to deliver them with, ending oil blockade would become much more difficult, maybe impossible. A single nuclear weapon would be devastating, and the West might become powerless to protect the oil, despite, or perhaps because of, the Iran nuclear deal. Source: Iran Focus – Has the Nuclear Deal Allowed Iran to Secretly Develop Weapons?